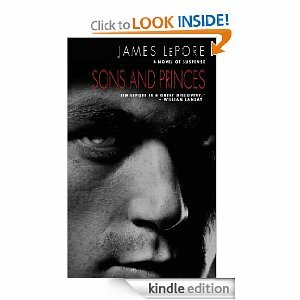 Thursday Focus with author James LePore~! 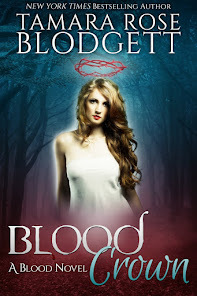 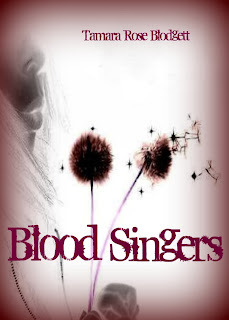 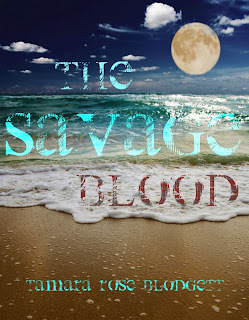 Cover reveal and Excerpt of, "The Savage Blood" ~! 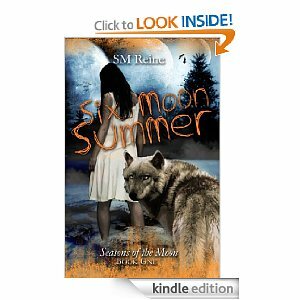 Thursday Focus with author S.M.Reine & Giveaway~! 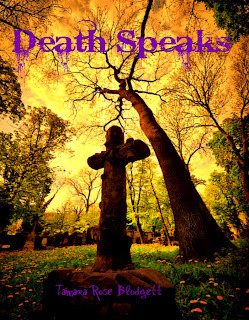 Enter to win a FREE eCopy of "Death Speaks" @ A Book Vacation! 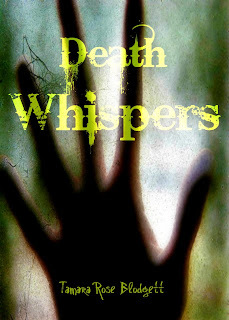 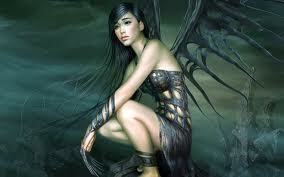 Download "Death Whispers" for FREE on Amazon.com~!